I extended my glass for more champagne and as I look around, and all I see is beauty. Everyone was dressed so nicely and having a jolly good time on a beautiful and extremely hot October Saturday. Can you guess the event I’m talking about? 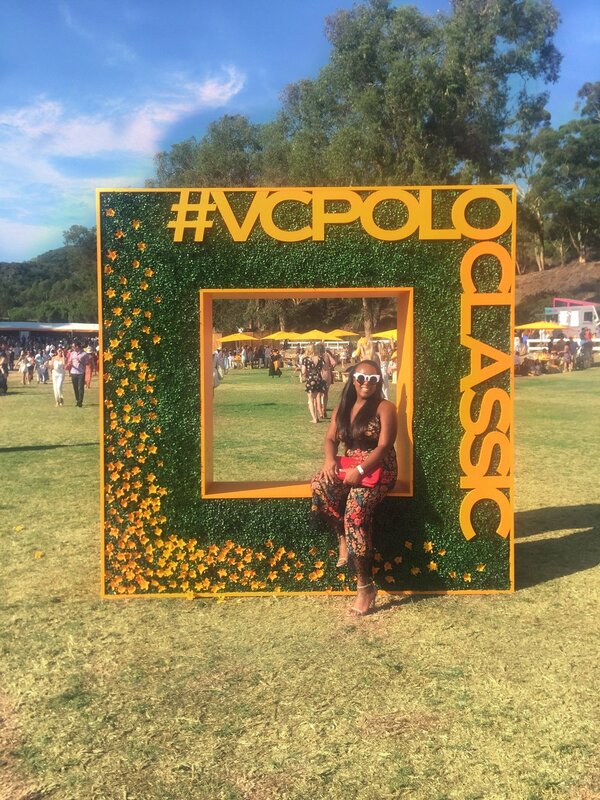 Well, it was the annual Veuve Clicquot polo classic event held in Los Angeles. The event takes place in Los Angeles and New York but I attended the one held in the L.A area. 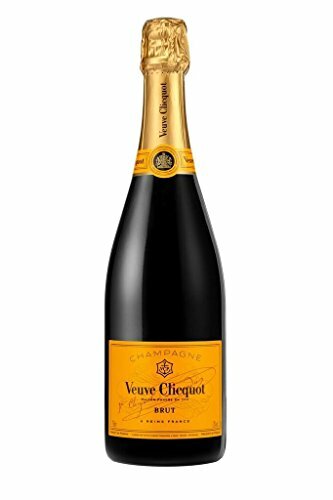 Vеuvе Clісquot is a brand that is well known for it luxury champagne and its yellow label is perhaps the most well marketed Champagne on the face of the planet. 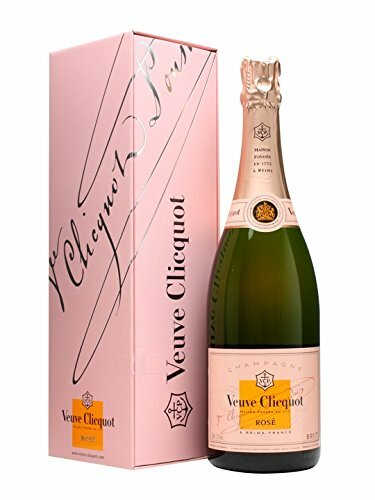 This is not to say that I am a huge champagne drinker but if I am offered champagne, I will prefer this brand. Ø A picnic blanket: This would be a perfect outing for you and your beau or friends so pick that picnic blanket well. Ø Comfortable shoes: For this event, you have to dress to impress but not at the expense of your feet so keep those comfy shoes available at hand. You do not need to bring water as it is constantly freely handed out by the staff. For food, there were several food trucks at the park which were pretty cool because you do not need to bring food from home. What’s more? They had areas with different beautiful backgrounds to prove you were there along with a staff member there to take your photo! Also if you are not too entertained just watching the polo match, there were several game stations to add to the fun such as JENGA. The bar was amazing with several options to purchase champagne such as bottle, cocktail glass or champagne flute. So it is safe to say that I enjoyed myself. Would you like to attend next year?